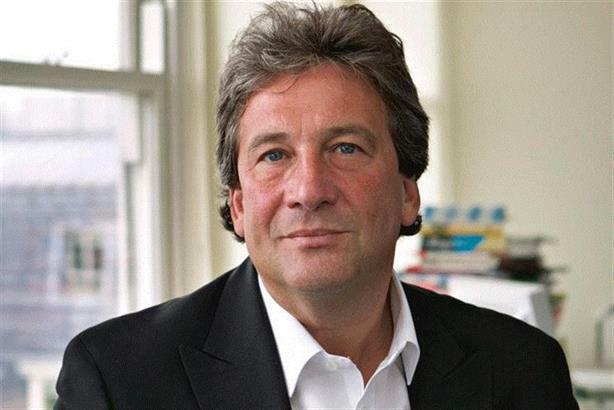 M&C Saatchi saw organic revenue growth in 2018 "continue to outrun sector averages", the group announced today as it sold its final stake in media agency Walker Media to Publicis to "fund future growth". In a trading update this morning, the owner of PR shops M&C Saatchi Public Relations, M&C Saatchi Sport & Entertainment and Talk.Global said it anticipates full-year results "will be in line with the Board's expectations". "The Board expects the group to make further good progress in the year ahead. The group has seen organic revenue growth in 2018 continue to outrun sector averages." CEO David Kershaw said: "The group continues to deliver above industry average organic growth with our proven strategy of starting new businesses and winning new business. We have made a good start to 2019 with trading in line with expectations. " The full-year results are due to be announced on 27 March. The value of the 24.9 per cent stake in Walker Media that has been sold to Publicis has been put at £25m. Kershaw said: "M&C Saatchi has evolved considerably over the past 20 years and we believe now is the right time to realise the value of our minority stake, to support our entrepreneurial strategy of starting new businesses and building the stars of tomorrow." Kerhsaw had earlier praised the impact of the holding company's PR agencies to its half-year financial performance. Earlier this week M&C Saatchi Sport & Entertainment announced it had promoted key members of its leadership team, including chief executive Steve Martin, who has become global CEO. PRWeek reported yesterday that Talk.Global had been appointed to handle eBay's lifestyle, fashion and beauty press office.